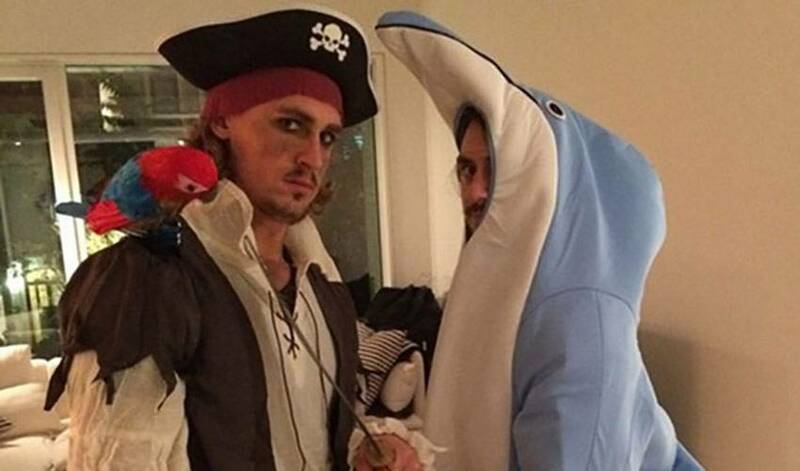 NHLPA members took to social media to share their Halloween costumes with fans, here’s a compilation that ranges from spooky to hilarious. NHLPA members are born competitors, and they take they take any challenge seriously – even when it comes to outdoing each other in the costume department! This Halloween, the players sported a variety of impressive costumes ranging from hilarious to downright spooky.